They say beauty cannot be felt or touched, it can only be felt by the heart. This brings us to ‘World Heart day’, a day dedicated to the well-being and healthy functioning of the heart. It is celebrated every year on 29th September with the objective of spreading awareness about cardio vascular diseases, heart disease and stroke prevention. The world heart federation recently came up with a study that has found that heart strokes and heart diseases are major causes for deaths across the world as compared to other deadly diseases such as HIV and Cancer. Overeating, lack of physical activity, unhealthy eating habits and high blood pressure, Cholesterol, and glucose level are all factors which can trigger heart disease and can threaten our lives and even those of loved ones. Heart day was an initiative to help educate people about heart diseases and how to prevent them. Eating foods with saturated fats can lead to high cholesterol levels. 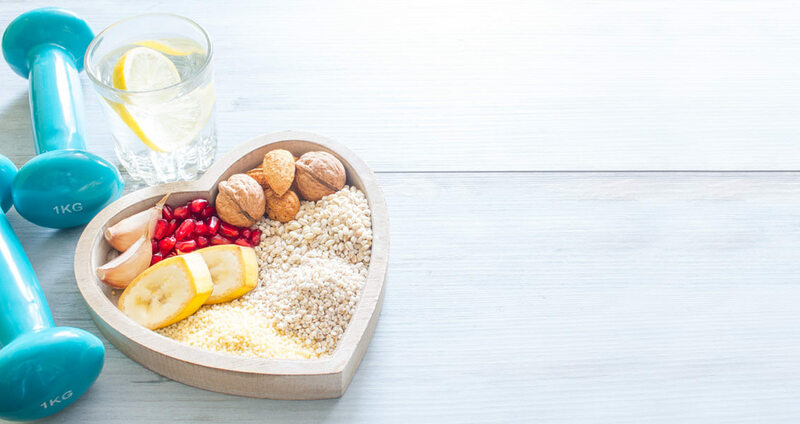 For maintaining the level of cholesterol eat food which are low on fats such as lean turkey or chicken, fruits and vegetable s, low fat dairy products ,whole grains and giving up unhealthy habits like drinking and smoking. The aim is to motivate people for a healthy lifestyle and promoting education internationally about ways to treat your heart properly and these lessons become more relevant for people. For taking care of your heart there are certain steps to be taken like scheduling a yearly check- up, drinking as much as water you can. Exercising daily and maintaining healthy weight would decrease the risk of heart disease. And last but not the least, keep yourself motivated and give credit to yourself for keeping up with a healthy lifestyle, and simultaneously rewarding for each of your achievement.